The annual Summer Show will be held Friday, August 16; show participants are required to attend Week 10. Spots for this camp are limited and advanced registration is required. 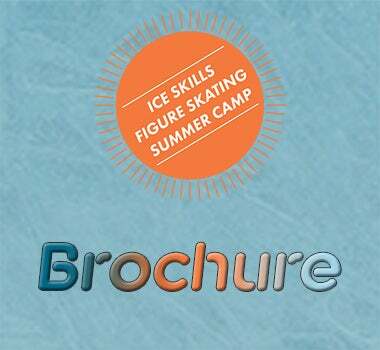 Pre-requisite of Basic 3 or higher (Learn to Skate USA or equivalent). 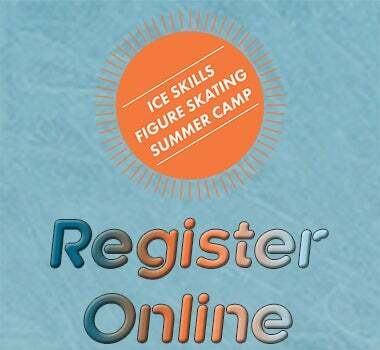 This is a figure skating camp, all participants will be expected to wear figure skates.